The Tree of Dreams® annual Central Coast campaign works towards heightening awareness of the impact of suicide, and increasing conversations about preventing suicide. The Tree of Dreams® is situated at the Wyong Milk Factory. 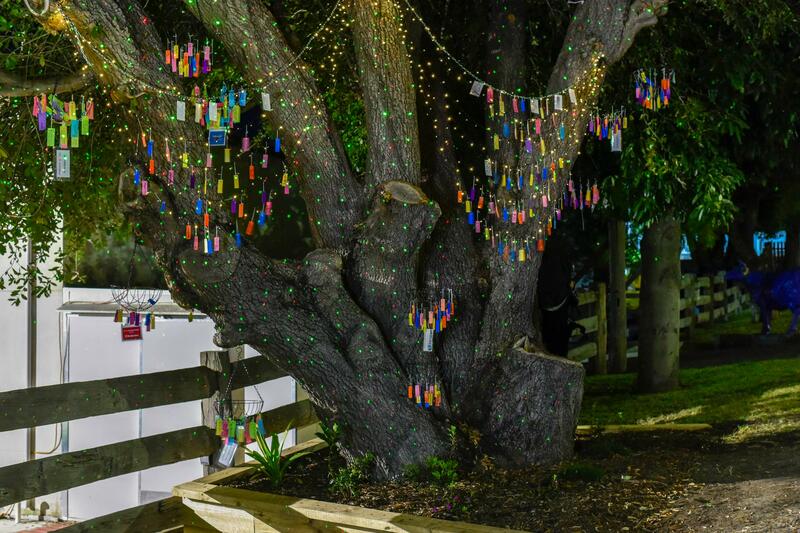 Every year in the lead up to World Suicide Prevention Day on 10th September, we adorn the tree with hundreds of messages of HOPE - STRENGTH - REMEMBRANCE - SUPPORT collected from people across the Central Coast. The Tree has become a memorable tribute to those we have lost, but also a positive display of hope and support to remind us all to encourage life and reach out to each other when times are tough.